Ok so its not rocket science to know that one of main the things you need to do after the latest search algorithm update by Google is to have a search-friendly website! 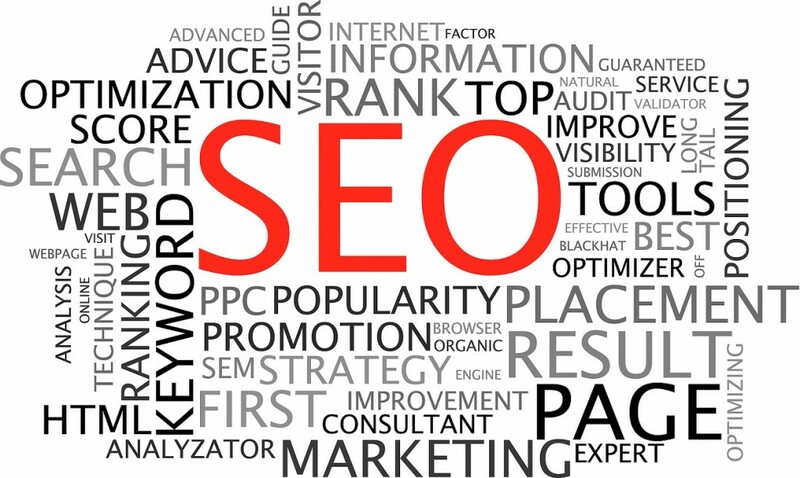 Good SEO is easy to achieve if you have the right discipline! It requires hard work and a dedicated mind to make it work. Nevertheless, there are 5 golden tips that can improve your SEO and make your product and/or services show up HIGH in the greatest marketplace ever. SEO is serious work so get it right (if you can) from the start. It is not that anyone can wave a magic wand and makes things suddenly optimised for you. To begin with, it would be better if you stayed away from building in Flash. It does wonders if you are into animations, but it really gives search engines such a hard time trying to crawl in your website and determine what your website is all about. Make sure you find a website designer and developer that can build your website on something else than Flash. First of all, determine your target audience. Who do you want to visit your website? Once that is answered, you cans start thinking like them. How would a potential customer look for your services or products online? What words or phrases would they be using to search for your company? Figure that out and connect to them. How? By using those search terms in your content. You need to have content that is relevant for Google to be satisfied. Google will use its logarithms and do calculations that will determine your website’s exact ranking. The more frequently you update your content, how you use your keywords and key phrases, the quality of your links (both on-page and off-page), and the number of hits your website gets will certainly increase. So, avoid static content and opt for CMS (Content Managed System) for your website. That way, you can not only edit, add, and/or update your content yourself, but also optimize your website yourself for search engines. You kill two stones with one bird and ensure that your website is properly structured. Undoubtedly, social network platforms (see Facebook, Twitter, etc.) are a great power and places to promote your website nowadays. Get involved as much as you can with them, but be careful not to go overboard with the time you consume. A wise idea is to get involved in communities that are relevant to what you actually do and sell. You can get extra traffic to your website and allow your business to bloom and become more and more known to the internet world. Spread the word about your business’ activities and give people a very good reason to come searching for you. Maybe you could have a constantly updated blog to keep them alert and interested in whatever you are up to, at all times. On top of that, you can run an Eshot campaign focusing on your contacts and get some additional traffic. Competition is harsh out there, so if you don’t keep people glued to your business, they will go elsewhere. As simple as that! Google can become a great tutor make sure you pay attention and keep updated. You can find out how Google indexes websites, by Google itself! So, why not use this free and valuable knowledge to further expand your business online? For example, it is better to label an image with a keyword or phrase, rather than just leave it as “image-1.jpg”. It is the little things that can make a difference to your website’s rankings. 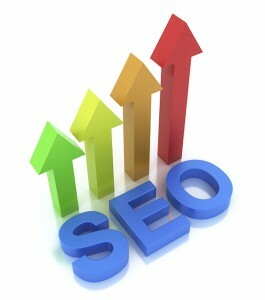 No one is saying that good search engine rankings will come overnight, or that it is an easy task. It needs continuous effort; if you stop keeping your site’s presence up, someone else that is up to the exact same things as you, will get passed you. You need to be patient and your website will get where it belongs, gathering more hits in time and increased traffic…only as long as you do not give up. Make sure you update and run all maintenance tasks on your website, as it gets more visitors and traffic. Actually, let it become part of your daily routine, and part of an effective marketing strategy. Eventually, you will be able to taste the sweet fruits of your hard work!